Clutch Bags with handcrafted clasps made by Japanese artisan craftsmen. Kimono Jackets. A twist on the Classic Bomber Jacket. Coasters showcasing Vintage Fabric and Vintage Wallpaper. A collection of Vintage scarves, Java print cotton scarves alongside African Ankara fabric scarves and selected Kimono print scarves, and so much more. 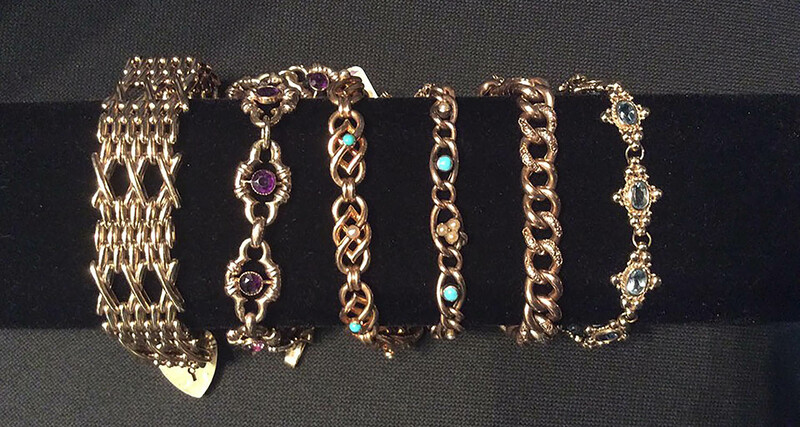 Come and find something to enhance your wardrobe or maybe the perfect gift. 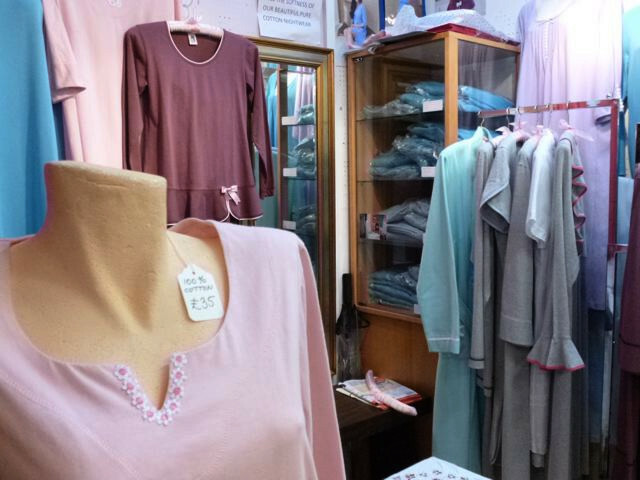 Andrea Dreamtime design and make their own beautiful, luxury women's cotton nightwear. Each item is hand cut and made to a highest quality product. It is designed not only to make one feel comfortable but to look good too. We do nightdresses, pyjamas and dressing gowns in different textures of 100% cotton jersey for customers to choose according to their preferences. 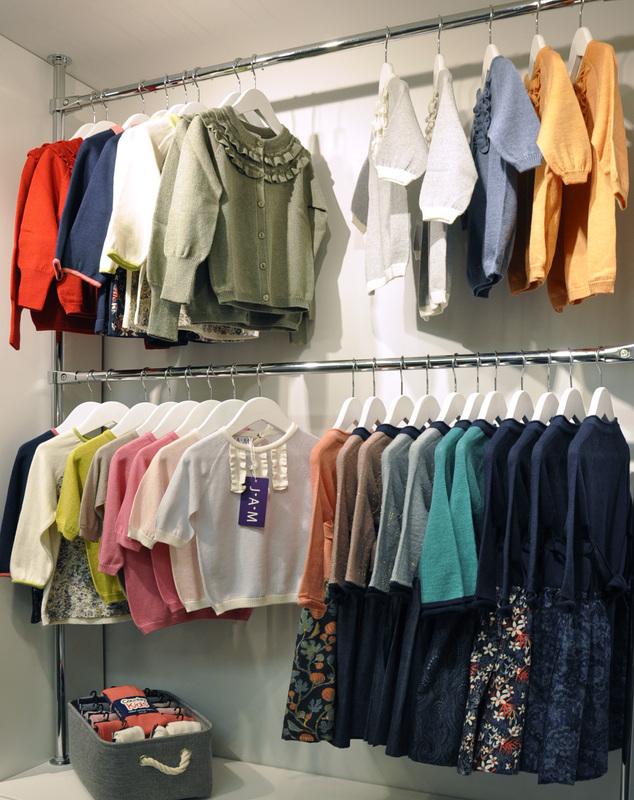 We welcome you to come and see our products and feel the softness of our nightwear. 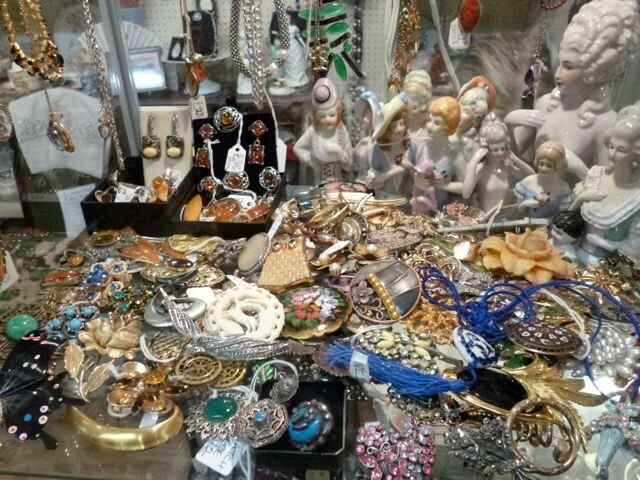 An Aladdin's cave of treasures and gems. 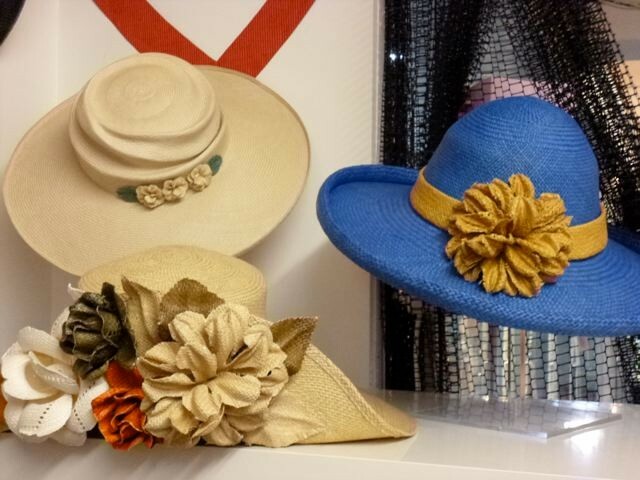 Whether it is a wedding, a day at the races, a special evening or a walk in the park, at Bonchi we have striking hats, fascinators and accessories, specializing in quality panama hats, sourced directly from the producers. 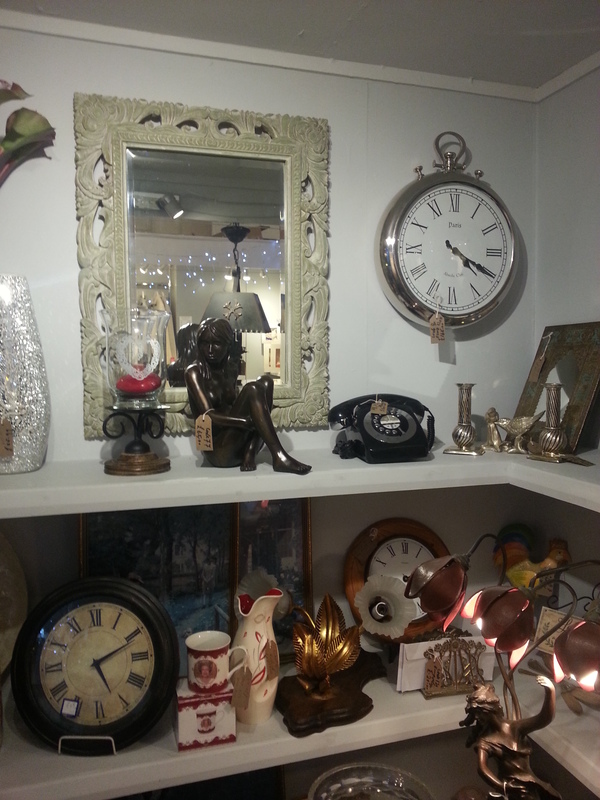 Antiques, small furniture, bronzes, porcelain, crystal glasses, decanters and Art Deco mirrors. 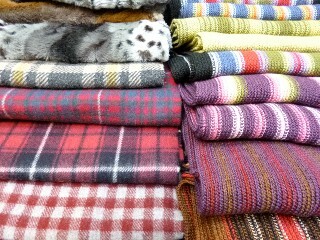 Hand-made shawls, scarves, jackets, hats and men's ties. Silk, cashmere and wool. Alteration service offered. 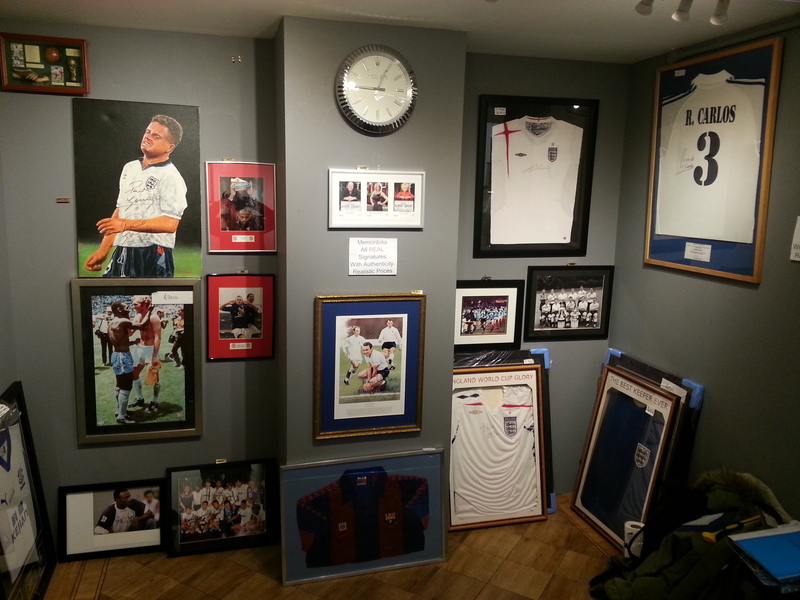 Specialising in gifts for all occasions - christenings, weddings, gifts for ladies and gentlemen. 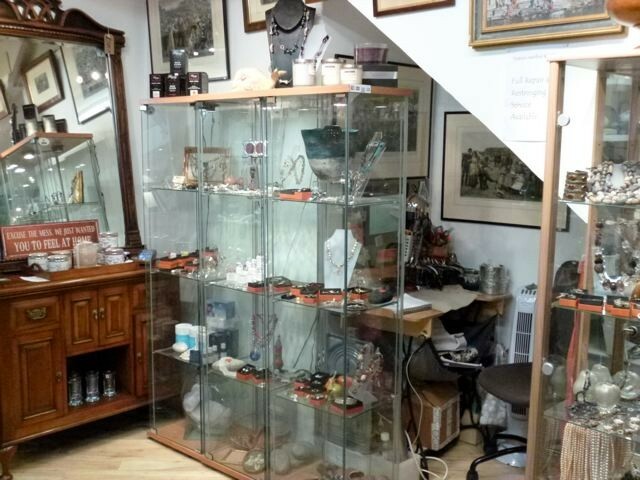 Jewellery, cuff links, frames, Limoges and silver gifts. 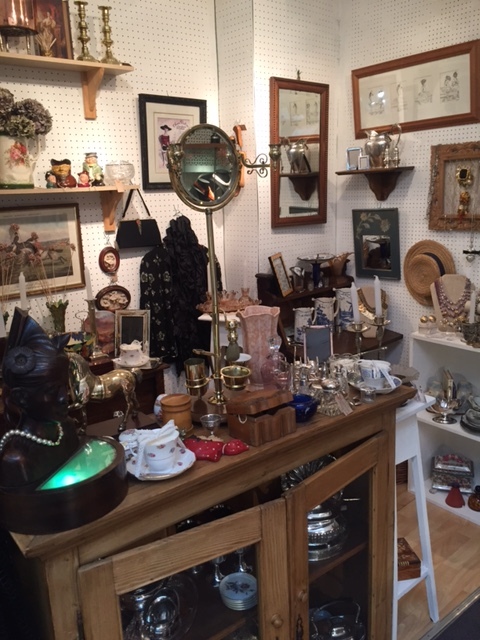 We are the oldest gift shop in Hampstead! Glass, porcelain, dolls and evening bags. with many other curiosities. Currently a collection of original artwork by JessAlbert is for sale, as well as ever changing vintage prints. 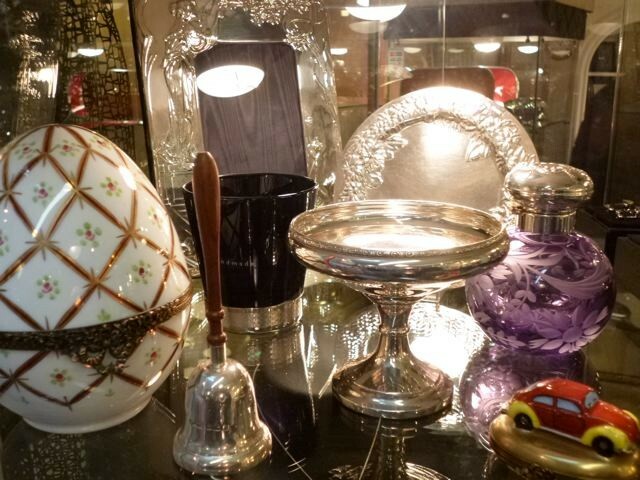 Juxtapose old with new, bringing a collection of unique and collectable pieces for the home or as gifts. This summer there will also be a range of candles in keeping with the Juxtapose stlye. And, if there is something in particular you are looking for, this can be sourced too. Follow @juxtaposelondon on Instagram for the most up to date stock. 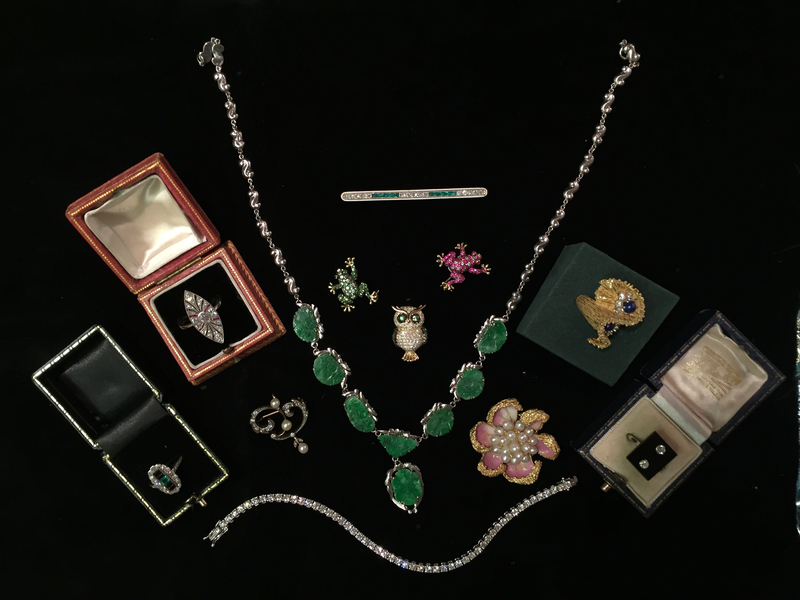 Dealer with over 30 years experience specialising in fine exquisite antique and modern jewellery of the highest quality. Long standing member of LAPADA. 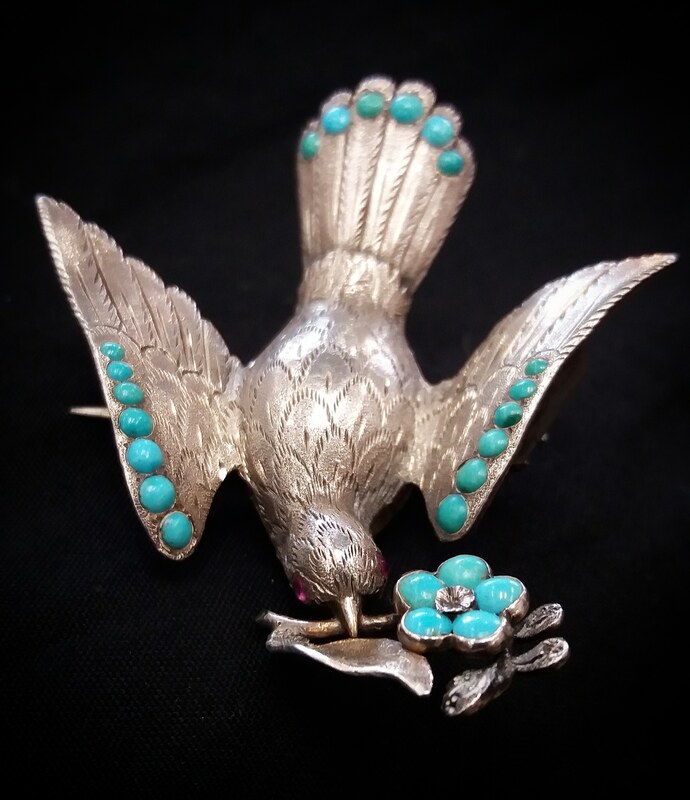 Our online shop at M and A Kaae includes a wide selection from our broad range of jewellery but please feel free to contact us with an enquiry. 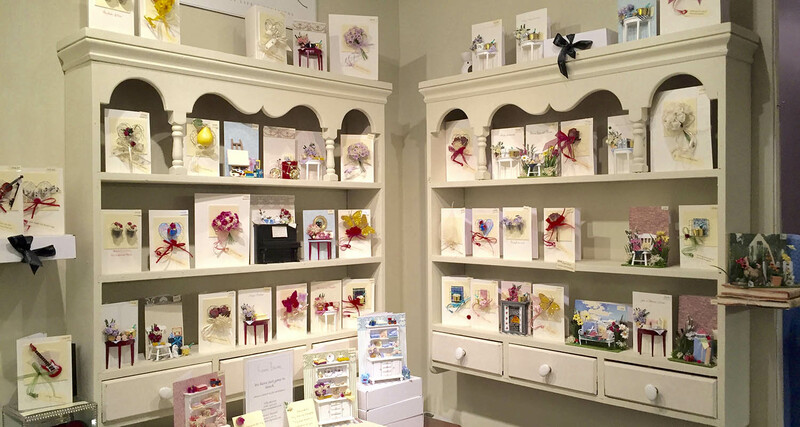 Maryam specialises in Antiques, Crafts and Gifts. 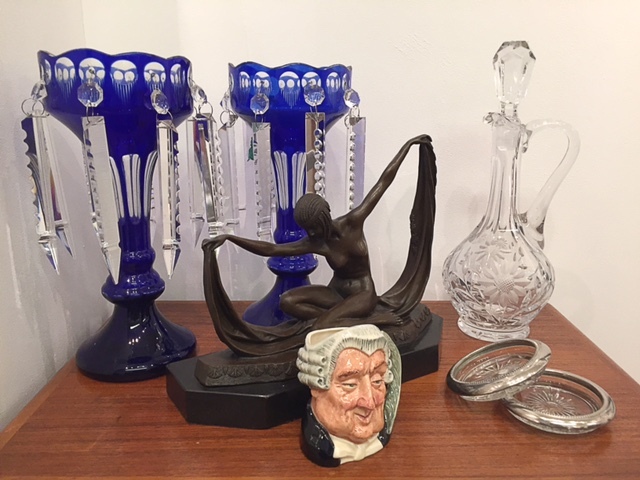 Come and visit this unique range at Unit 21, Hampstead Antique Emporium. Come and visit Mo and see his range of general antiques. Purveyor of Nostalgia. 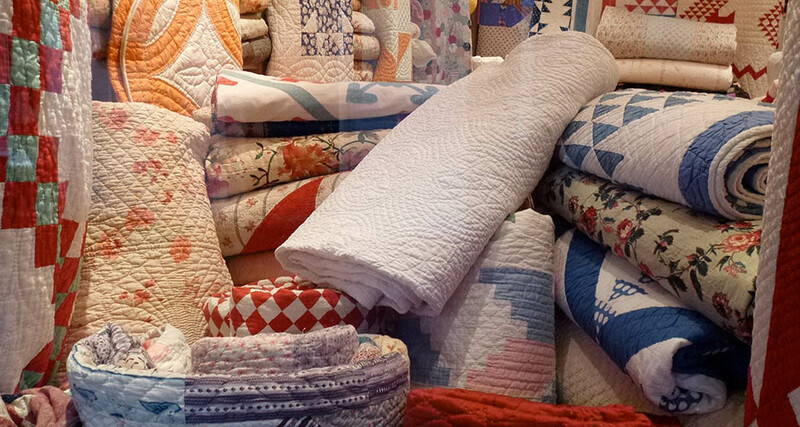 Specialising in beautiful vintage home wear dating from 1950-1970. 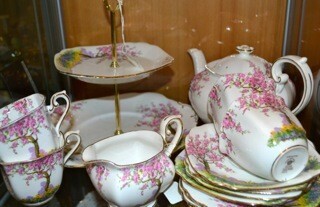 From tea sets to typewriters, luggage, linen and much more. Fun and funky retro kitchenalia. 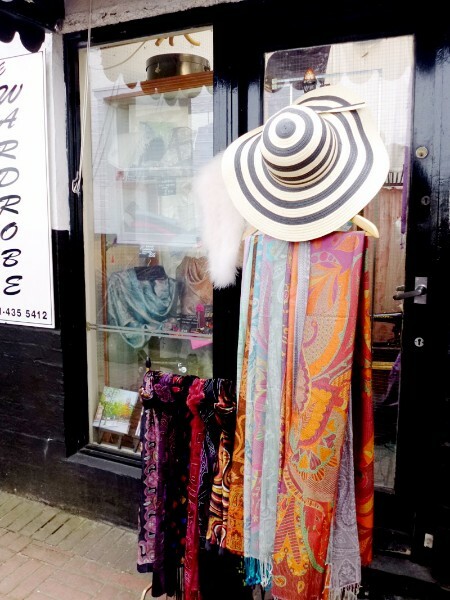 Cashmere and Devore scarves, pashminas, shawls and ladies clothing. Buy gold, platinum and silver. Carry out repairs to watches and watch batteries. 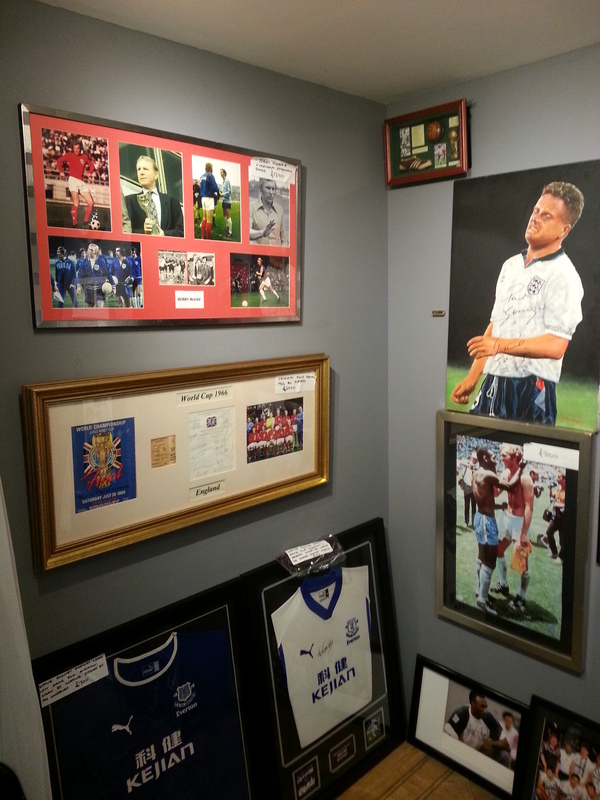 Come along and vist Stan's wonderful Collection, you will be truly amazed. Welcome to the Stunphoto Gallery, a hub of fine art photography created by like minded people, testing themselves in their art and techniques creating photographs using age old methods and modern day technologies. The photographs here will have been selected on their own merit, as have the photographers. 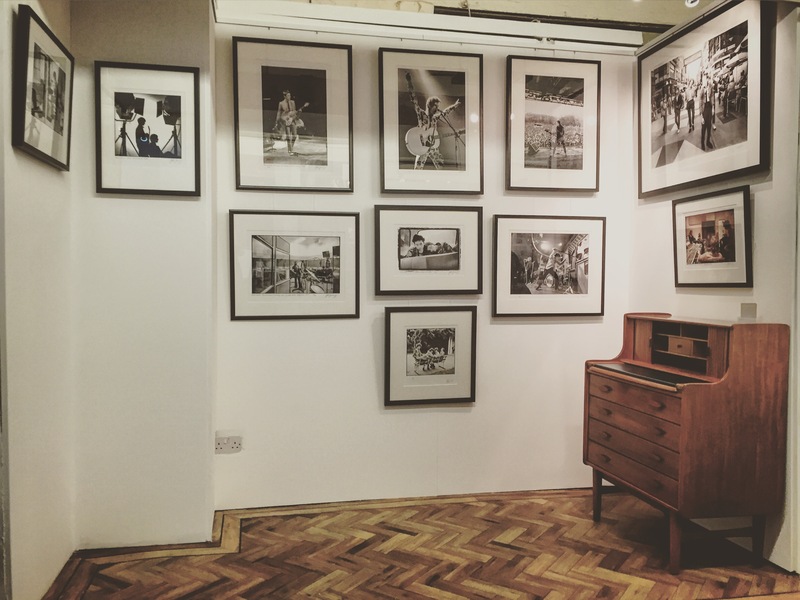 The fine art photographs will be of greatest interest to you in both investment and enjoyment. 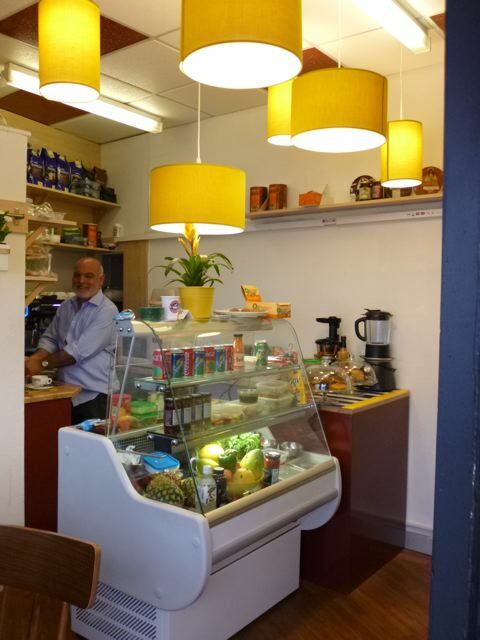 Tania's Cafe prides itself in serving fresh, authentic, healthy and wholesome Lebanese food. Our Falafel and Chicken Wraps are proving very popular in Hampstead, and the Fresh Miracle Juice is an instant local hit. The delicious Dish of the Day and Lebanese Breakfast is pure revelation, not forgetting our superb home made Sponge Fruit Cake. Please come and try for yourselves and you will not be disappointed. Everyone is welcome to have a marvellous Free Espresso. First time customers will also enjoy a 10 per cent discount on their Bill. Tania's Cafe is a Happy Healthy Kitchen experience of a lifetime. Tania's delicious coffee is probably the best in "El Mondo", and Tania's Ultimate Waffle is simply irresistible. 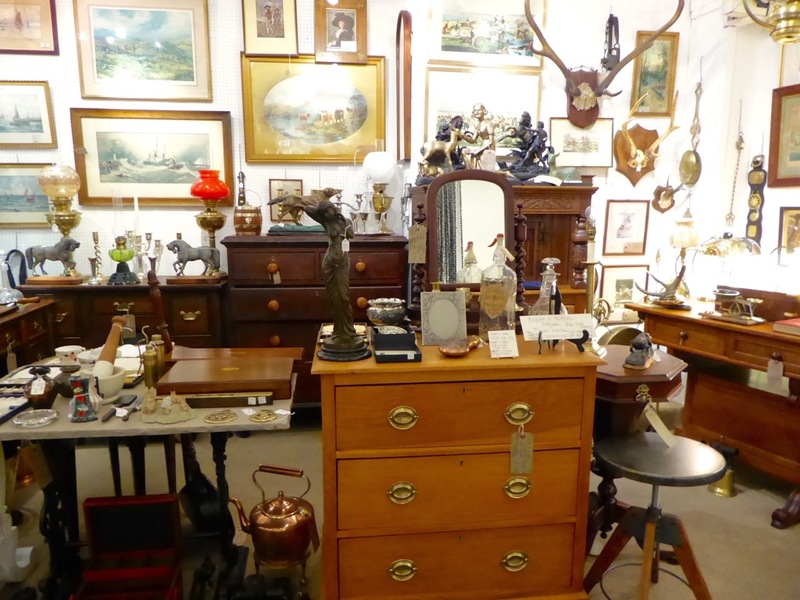 A collection of mid 20th century Fine Art, design classics, artisan objects and furniture. Helping you to create your own unique spaces. 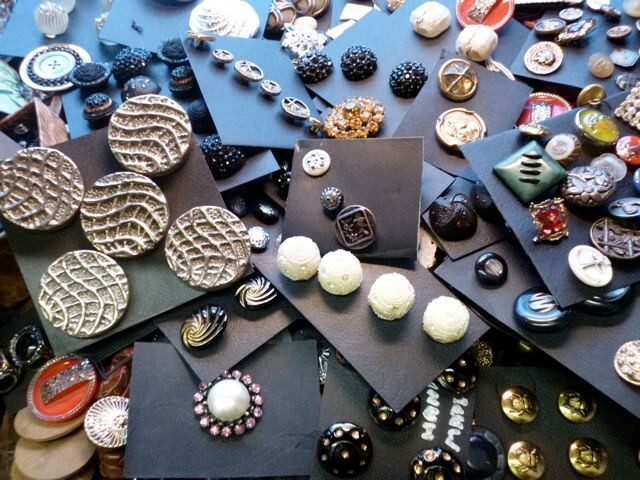 Handmade jewellery using silver, gold and semi-precious stones. Most pieces are one-off items. We take commissions and offer a full repair and re-string service.